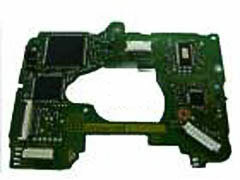 These replacement Wii boards can be used in any console (except for D4 drives) with any region. This is a great replacement if you have a D3-2 drive and want to play backups from DVD's. 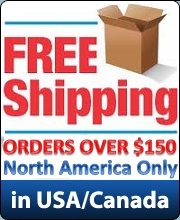 Best Mod Store Online No Scam, Fast Delivery, Best Prices And The Right Choice.